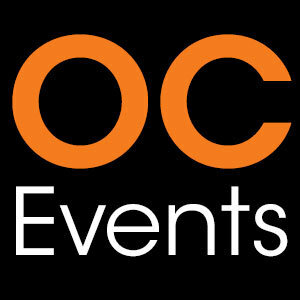 There is truly something for everyone this weekend in OC with 20 events to choose from. 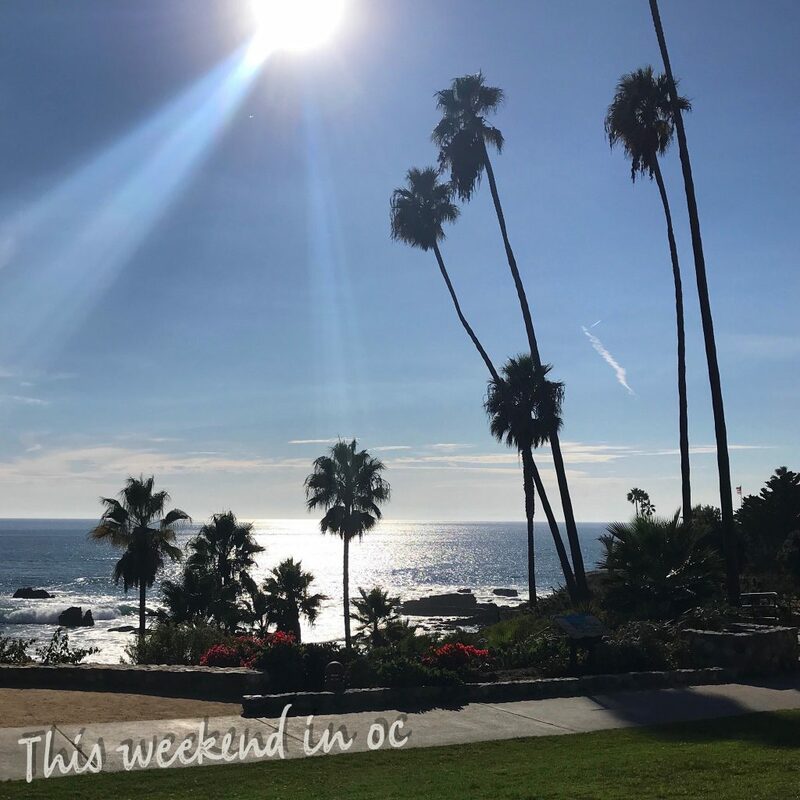 Attend a concert in the park, a movie in the park, a car show, an art festival, garden show, film festival, quilt show, chili cook-off, surf competition, super pet adoption event, jazz festival, and more! And don’t forget “movies in the park” start this week and continue all summer long, scroll down to view our list of over 80 outdoor movies this summer in Orange County.